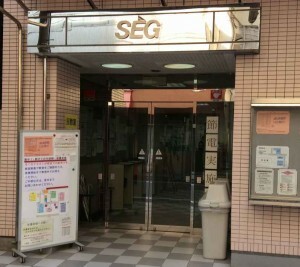 I wrote about SEG last year, and about our new program (based on SEG’s approach) a couple of months ago. Joseph Poulshock has now written a great post on a high school student lesson he observed at SEG. I think it captures the atmosphere well, and is well worth a read.